Registration for the 2014 Bank of America Chicago Marathon officially opens today! We couldn't be more excited, as we're launching several brand new initiatives for our 5th Annual Team Chicago Run! For the first time ever, this year's registration will incorporate a lottery system, but you don't need to gamble with your registration! 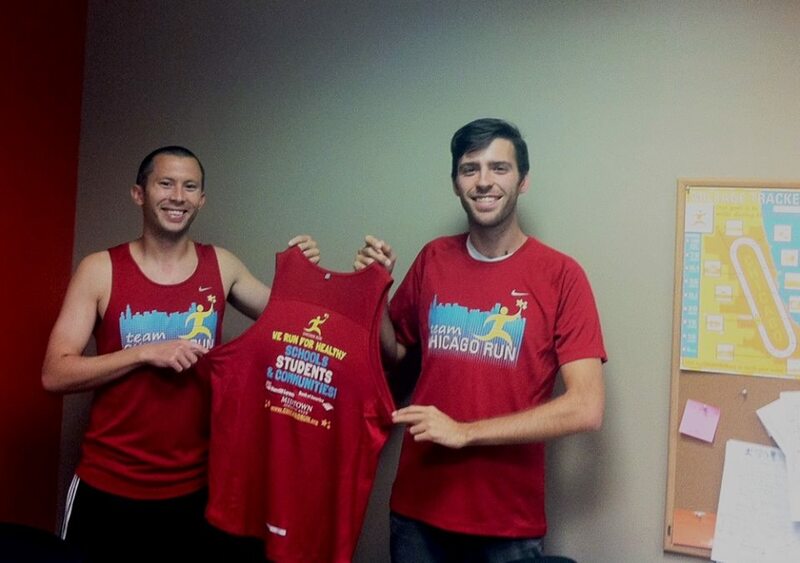 Join Team Chicago Run today to secure your GUARANTEED entry, and promote the health and wellness of Chicago children! Use the links below to learn more and join the team! 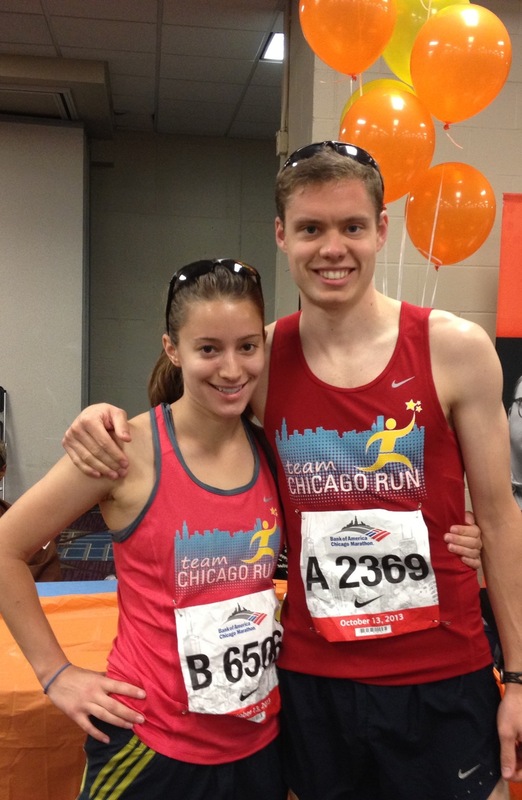 Thank you for your interest in Joining Team Chicago Run! You will be contacted soon with more information! On October 13, more than 80 veteran and novice runners alike ran the Bank of America Chicago Marathon as members of Team Chicago Run! Chicago Run's Staff, Board & Junior Board members and volunteers made Marathon Day particularly special by manning three stations along the course. Volunteers at Mile 14 acted as a Team Chicago Run cheer section, while hundreds of volunteers manned Mile 20's Aid Station 15! Rounding out the course, at mile 24, were more than a hundred "Running Mates," giving runners a last boost of encouragement! 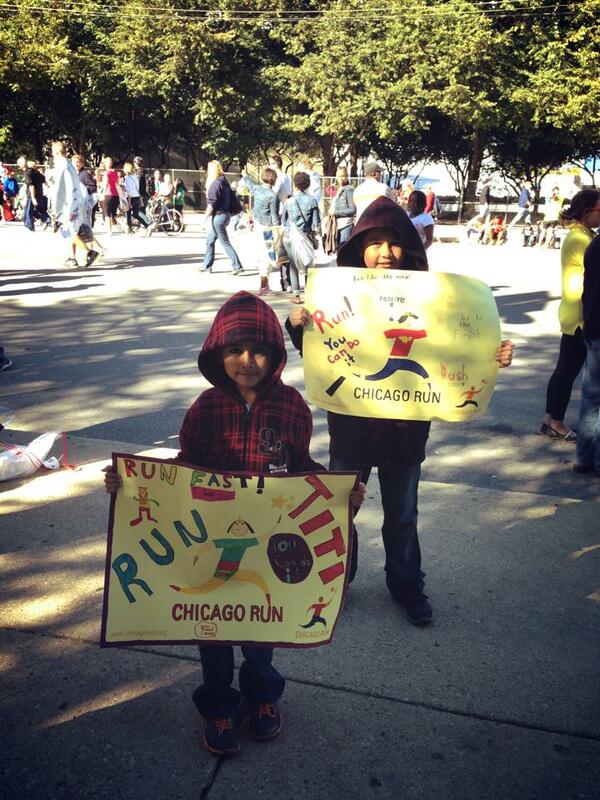 Since 2010, Team Chicago Run has sponsored more than 5,500 students in the Chicago Run program. 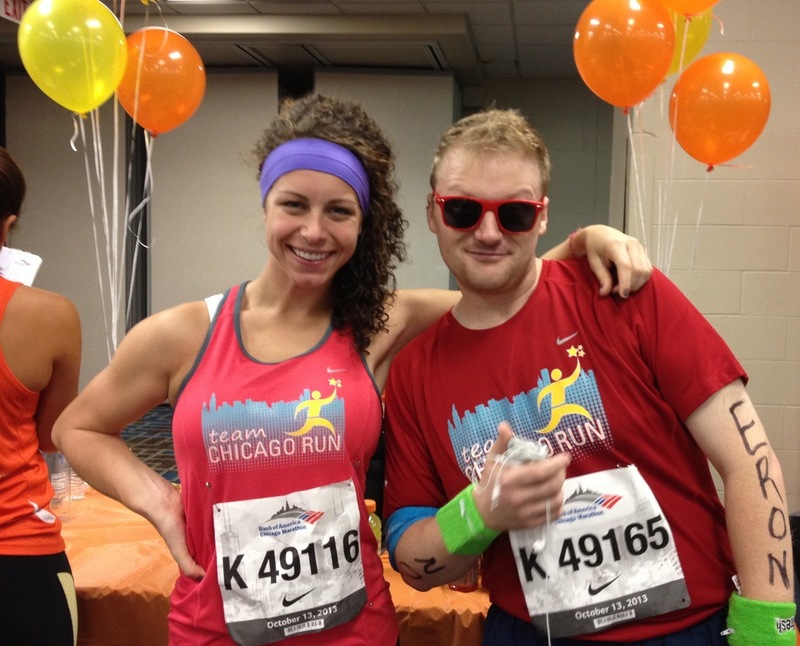 To learn more about the team, and get started for next year, contact Constance at Constance@chicagorun.org.